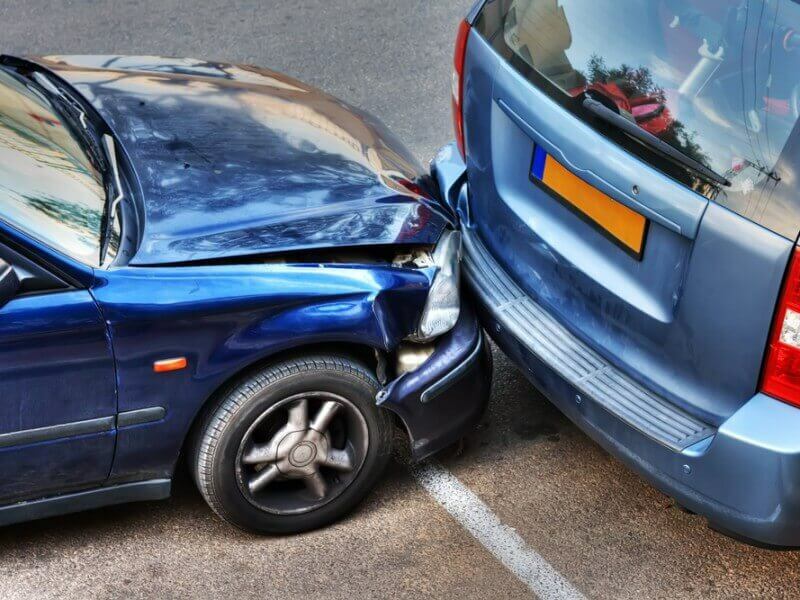 Were you recently involved in a motor vehicle accident? You could have been the driver or the passenger and you may be suffering from ‘whiplash’. Whiplash is overstretching of soft tissues in the neck and upper back region. Symptoms can be immediate and in some cases can develop days after the initial accident. Symptoms can include acute neck pain, tenderness over the neck muscles, neck and upper back stiffness, difficulty sleeping, difficulty working on a computer, uncomfortable to sit for a given time. Hence why it is important to receive Physiotherapy after a car accident. Physiotherapy can help reduce pain, improve strength, balance, mobility and overall fitness. Visiting a Physiotherapist after a car accident is generally a pleasant experience. A physical assessment is carried out which involves checking joint range of movement and strength. Assessment findings are discussed with the patient to develop a suitable treatment plan to meet the individual’s goals. Treatment time can vary from person to person depending on the severity of the car accident. Early diagnosis and treatment can be beneficial in reducing recovery time. If you have had a car accident recently and require Physiotherapy treatment. Contact us today on 0479 080 800 or via email on info@physioparramatta.com.au. You can also visit our website for further details. Contact us today on 02 8006 9111 to make a booking. Alternatively you can email us on info@physioparramatta.com.au. Our Physiotherapists are Medicare, NDIS, DVA and Work Cover approved, specialising in injury management and rehabilitation to get you back to full function.